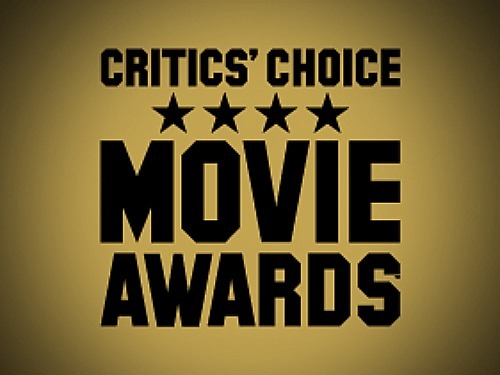 The 2014 Critic’s Choice Movie Awards – My Picks – Did You See That One? 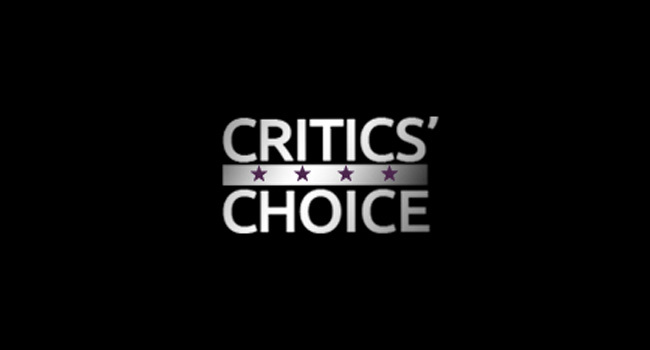 The 2014 Critic’s Choice Movie Awards are one of the newer awards out there. Started in 1996, the awards are voted on by members of the Broadcast Film Critics Association (BFCA). Since 2010, the awards have been separated to recognize film and television accomplishments separately. 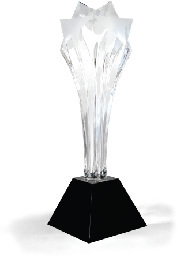 On January 15, 2015 the 20th ceremony will be held to announce the winners. Here are my picks from the lists of nominees. My picks are in bold in each list. As with the other awards out there, I reserve the right to adjust my predictions as I see a few more films. – My correct picks are in green. My fails are in red. Check out how I did. Sad to say that 8 and 19 is a bad year. Having missed out on a few of these, I’m making my pick based on what I’ve seen and read. This is one of the harder choices I’ve had to make in a while, with so many good films out last year. I’ll stick with The Theory of Everything because it just feels like the complete package this year. Boyhood is a great choice for this one. I’m sticking with Cumberbatch, much like I did with the Golden Globes. It’s a tough choice. Keaton looks like he’s going to have quite a few trophies this year. Having only seen one of these movie, I think it’s almost unfair to choose. Based on research and my magic 8 ball, I’m going with Witherspoon. – I’m still not sure about this one, but I think that Rosamund Pike stands a chance with her great work on Gone Girl. I haven’t seen Moore in Still Alice. Looks like I need to get out and check it out. I think this one should go to Simmons. This is a tough choice since I’m still catching up on a few movies. For now I’ll take Arquette. I’d love for this to go to Jaeden Lieberher, so that’s my pick. He was great sharing the screen with Murray. Coltrane was a great choice for this award. I’m guessing that the buzz Birdman getting isn’t a mistake. I’m expecting this to be another win for Boyhood. This is another difficult category. I’m going with the team that did Birdman this time. So many touch choices, but I think that The Theory of Everything might be the winner. Gone Girl isn’t getting as much love as it should. Glad it won this one. Everything I’ve seen and read leads me back to The Grand Budapest Hotel. I think this one might end up going to Into the Woods. Yet another wild guess courtesy of me! The Grand Budapest Hotel with the win! Birdman, that’s all I need to say. The Grand Budapest Hotel looks incredible, and I’ll go with that impression on this one. I like the work that was done for The Hobbit. Guardians of the Galaxy looked good, as did a number of these films. Interstellar just looked a little better. So it’s my pick for this one. Dawn of the Planet of the Apes is still on my “must see” list. Good win. I like animated films, and it’s really hard to compare them due to the drastic differences in styling. I went with my pick based on my overall impression of the film. Finally some recognition for The Lego Movie. I really need to see American Sniper to feel good about making a choice on this one. For now I’m sticking with Fury since it does some awesome action stuff. I did not see Guardians taking this one. As with the previous award, I’d like to get American Sniper under my belt to feel good about my pick. For now I’m going with Pitt. Having seen American Sniper, this really makes sense now. I think this one might be headed to Jennifer Lawrence. She’s on a roll, and the critics have been kind to her. I didn’t see enough of these films. Blunt takes it. I loved 22 Jump Street for all the great laughs. I also enjoyed St. Vincent for the heartwarming comedy it was. Having missed a few of these, my guess is that Birdman takes it. The Grand Budapest Hotel is taking home a few more awards than I expected. Keaton took home two acting awards tonight. Wow. I’ve read quite a bit on these films. I think Wiig might be taking this one. Jenny Slate took this for one of the movies I haven’t seen. I think this is a no-brainer. I’m sure a lot of people will disagree. I loved the several of these songs. Based on what I’ve heard, I think Big Eyes should win. “Glory” takes home another award. I’m going with the great work that was done for The Theory of Everything. Sanchez took home the win for Birdman.